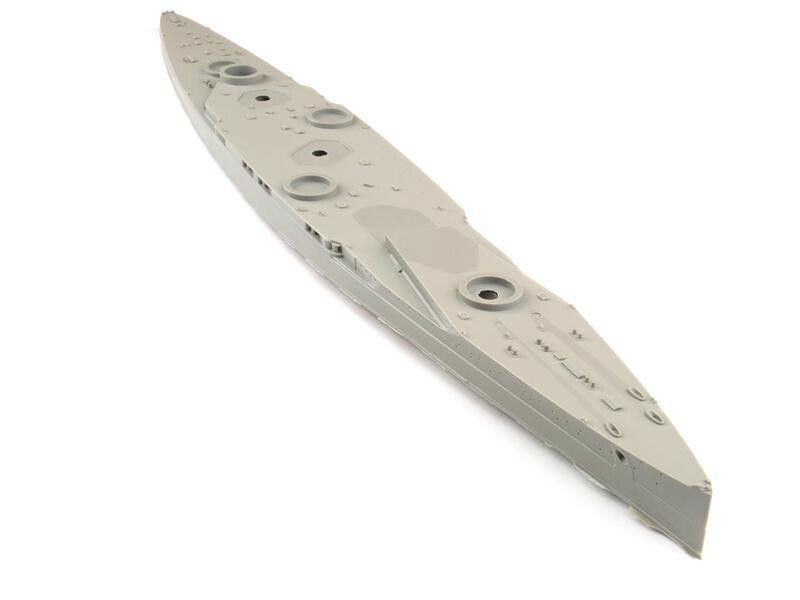 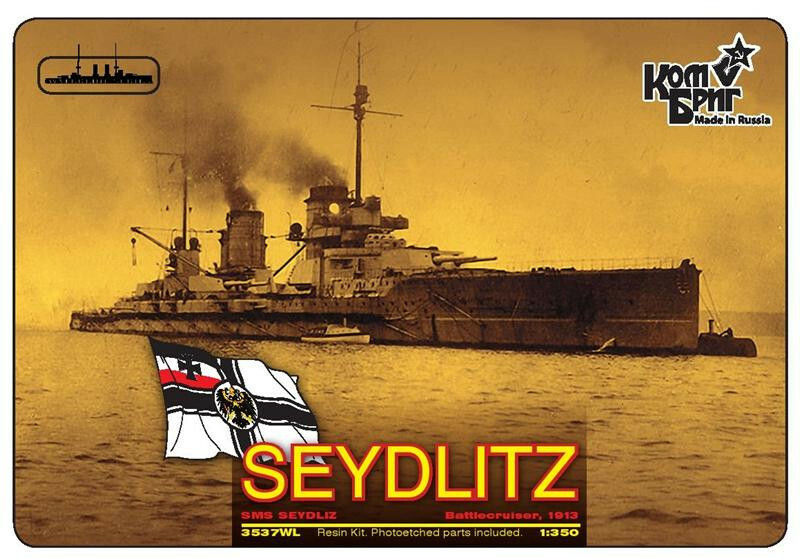 That's COMBRIG's 1:350 scale German Battlecruiser Seydlitz, 1913. 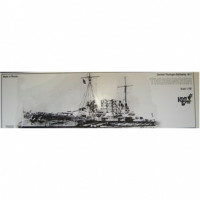 Box in the traditional style of COMBRIG, white cardboard, patterned. 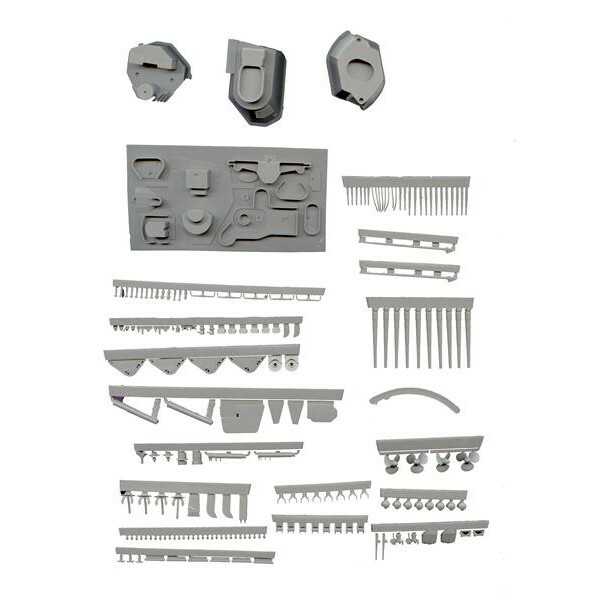 The box includes: resin hull which is available in a waterlin version, small parts and 3 photoetching. 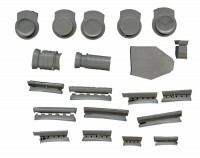 The kit is cleanly molded in dark grey resin. 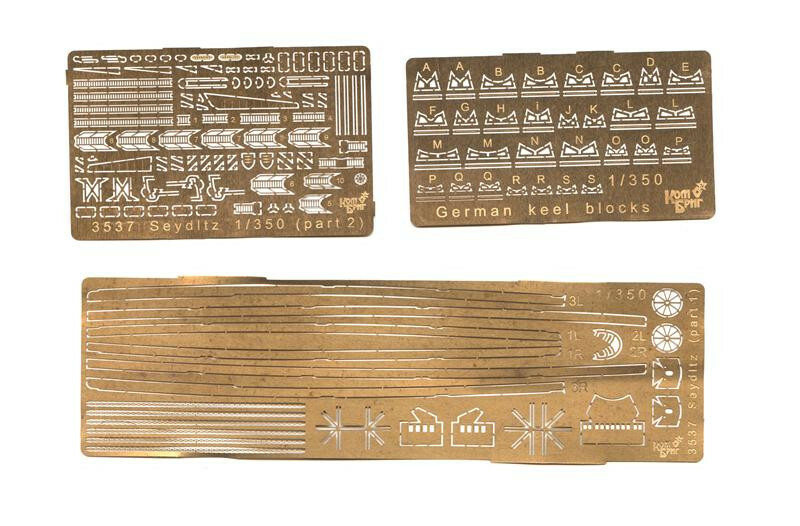 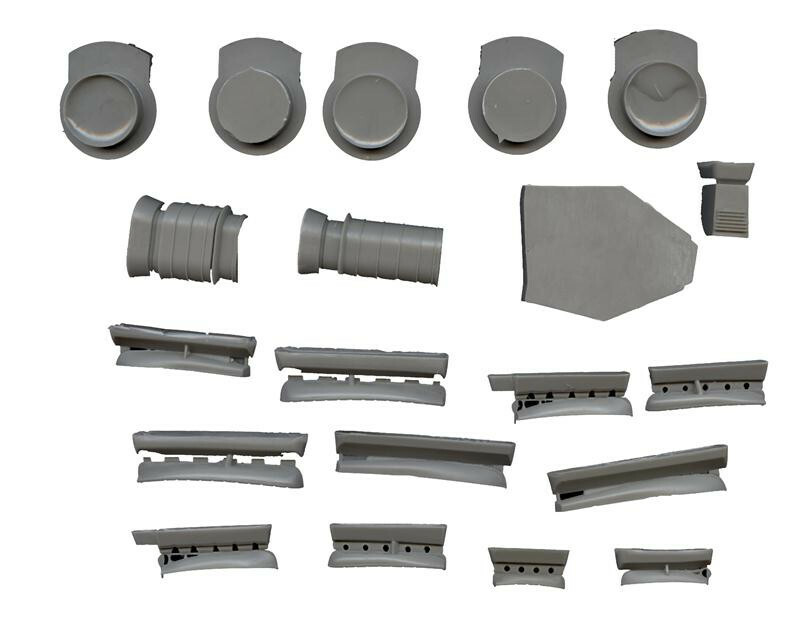 Instrustion is laid out like most other COMBRIG kits.